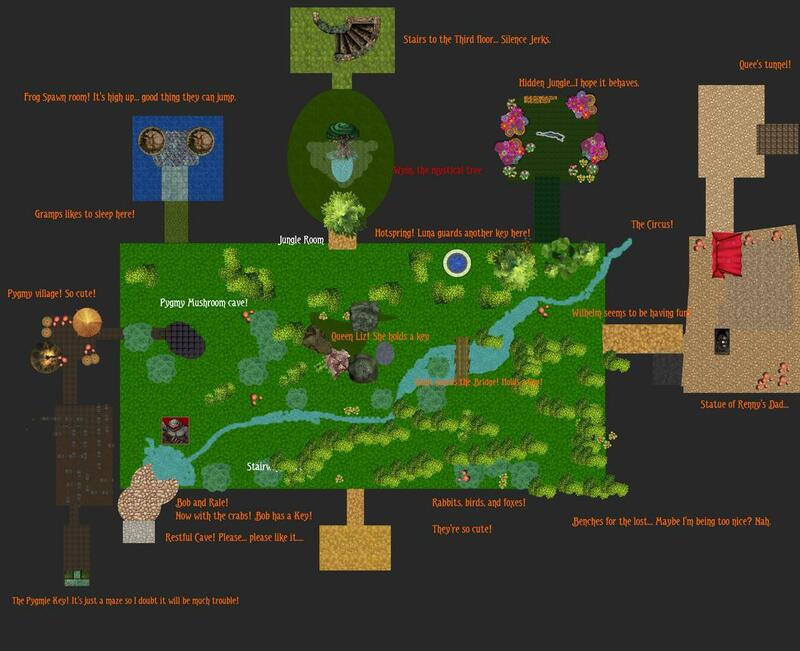 Tis not neat or orderly but hey... its a map of Delta's Dungeon. You're lucky its visible in the human spectrum and not alive in some form trying to lick your eyeballs. Let me know if anyone feels licked or rather clean in the visual area more than usual. That very soon had better be in 30s or else! Not bad. It's nice to have a visual to go along with the words.